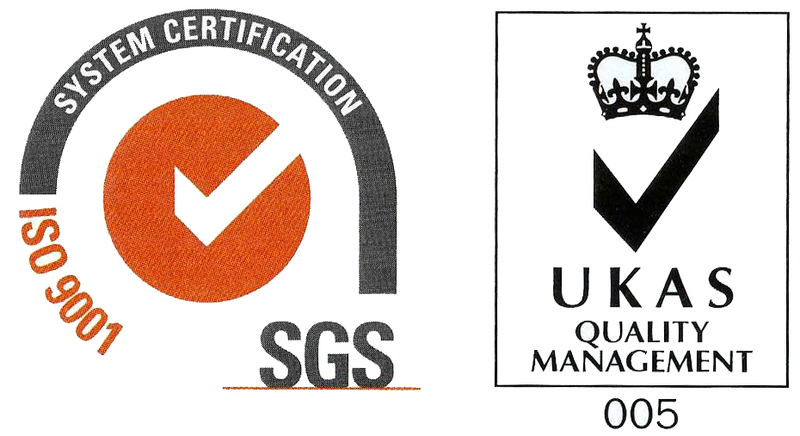 Organized Quality Management activities across the AMGC services started with the appointment of the Quality Manager, with effect from January, 2000; and the appointment of the Quality Management Team (QMT) in February 2000. The QMT is composed of the Heads of Departments of the Centre. 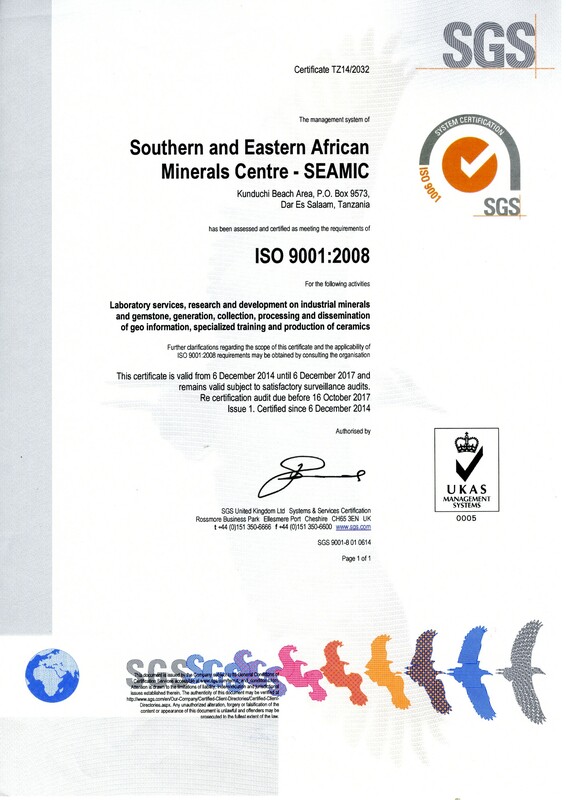 AMGC was certified for ISO 9001:2000 edition in November 2005. The certification was renewed every three year with the transition to 2008 Edition made in 2010. The ISO 9001 standards have again been upgraded to a 2015 edition and the AMGC is required to transfer its Quality Management System to the new Edition. The Centre has initiated the requirements for the transition by planning awareness training and auditors training for staff members. The transition to ISO 9001:2015 is expected to be acquired during the next surveillance audit planned towards the end of 2016.